The College of Agricultural Engineering and Post Harvest Technology (CAEPHT) was established by CAU in the year 2006 to addressthe issue of shortage of trained manpower (human resource) in the disciplines of agricultural engineering and post harvest technology besides other issues, pertaining to natural resource management, farm mechanization, post-harvest technology, processing & value addition, utilization of renewable sources of energy, creation of agro-industries etc. in the region. 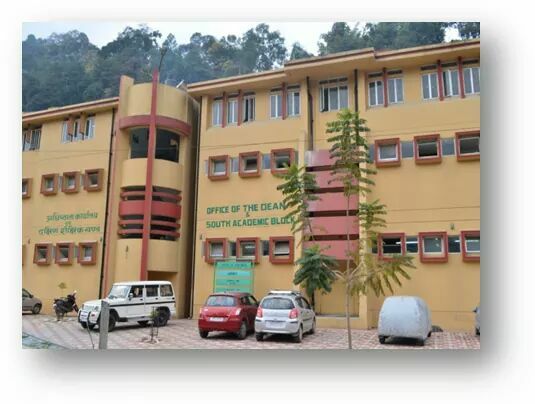 The College of Agricultural Engineering and Post Harvest Technology (CAEPHT) is situated at Ranipool, Gangtok on National Highway 31A (renamed as NH 10) connecting Siliguri in West Bengal to Gangtok, the capital of Sikkim State. The nearest broad gauge railway station is New Jalpaiguri(NJP), about 120 kms away while the nearest airport is Bagdogra in Darjelling District at about 124 Km distance. The campus of college is spread over an area of 7.71 ha out of which 3.026 ha area was purchased from a private party through Govt. of Sikkim in 2015. 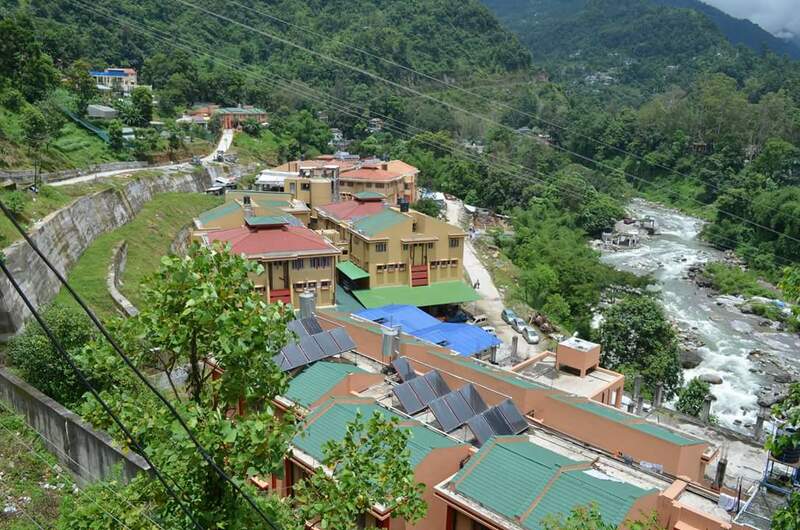 The total campus is located in mostly hilly terrain and sloppy and valley land at an altitude of approximately 914.4 m. (3000 ft.) above the mean sea level. Two rivers, namely Rani-Khola and Basuk-Khola, touch the college boundary towards the east side while the national highway NH-31 A (NH 10) is towards the west side of college campus. The college buildings, situated in the terraces and valleys and surrounded by rivers, provide an ideal atmosphere for academic and research activities.